Many java developers might have came across the code where the developer need to use file separator for the file path or directory path. Many of them are using “/” or “\” depending upon the operating system. 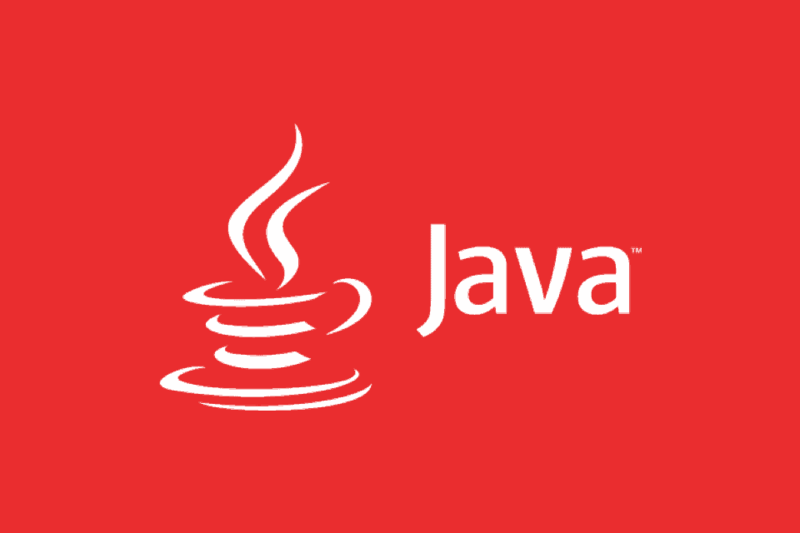 Using the forward or backward slash is not a good practice while coding in the java, because your code may work in one platform but not in other platform.